It was electrifying, high on energy and absolute impeccable event. 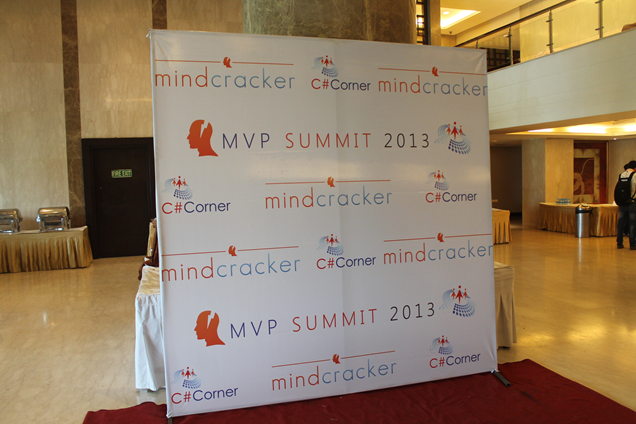 I love each second spent at C-Sharp Corner MVP SUMMIT. This three days event was in Country Inn and Suites from 21st March 2013 to 23rd March 2013. All participants was indulged for all three days in this very successful event. 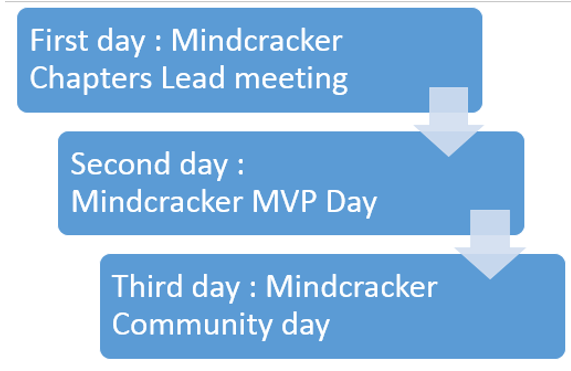 I got an opportunity to be part of all three days. 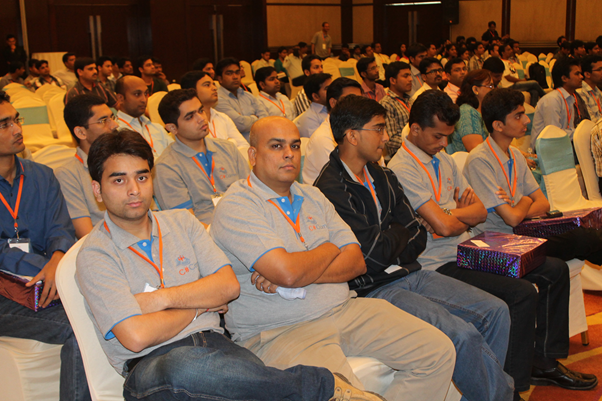 Third day was open developer’s day and any developer could attend that. 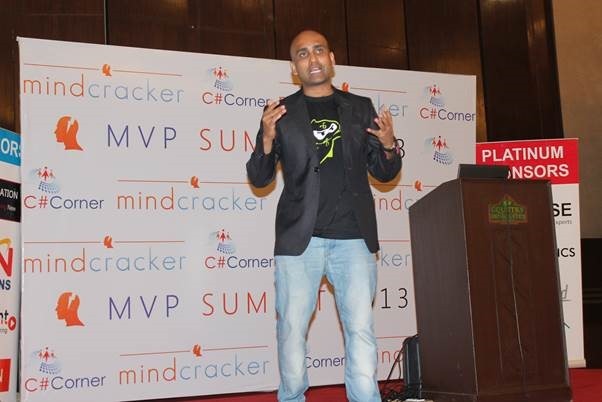 There was sparkling 200+ developers all around Delhi/NCR present at third day. Third day 23rd March 2013 was lined up with industry speakers and veterans. I had great time presenting and being part of this esteem event. Excited to see you soon in next event. Thanks ! Excellent and I am very much proud on you!